There are many reasons why Thailand is one of the most in-demand destinations for travelers right now. This might be due to the favorable exchange rates, an unfussy tourist visa policy there. Moreover, with idyllic beaches, and world-renowned cuisine, the number of foreign visitors travel to Thailand has more than doubled over the past decade. Thailand is commonly referred as the golden land. 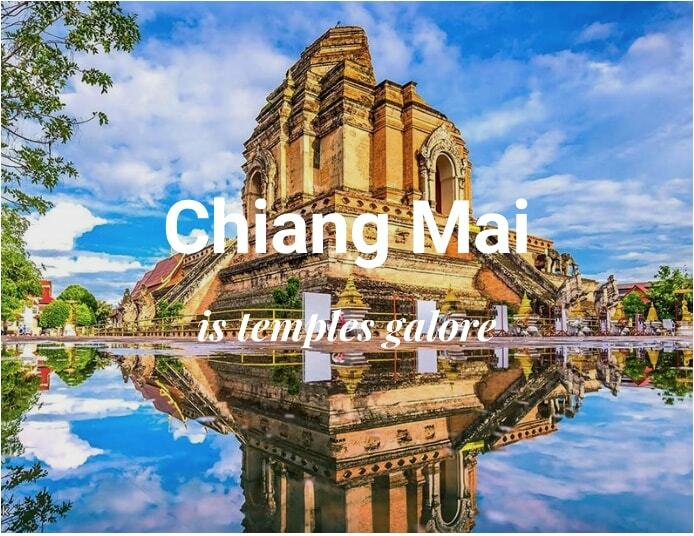 This is because of its radiance with shining golden temples, fertile river fields, white sandy beaches and the warm hospitality of its citizens. 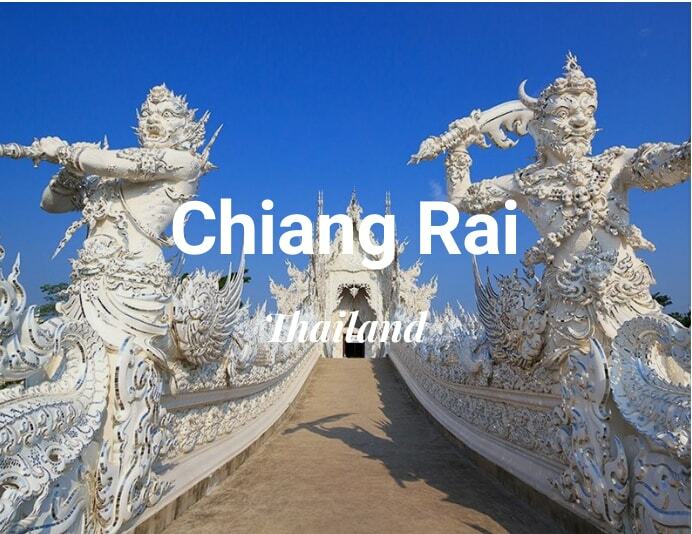 The Kingdom of Thailand is one of the most popular tourist destinations in Southeast Asia. 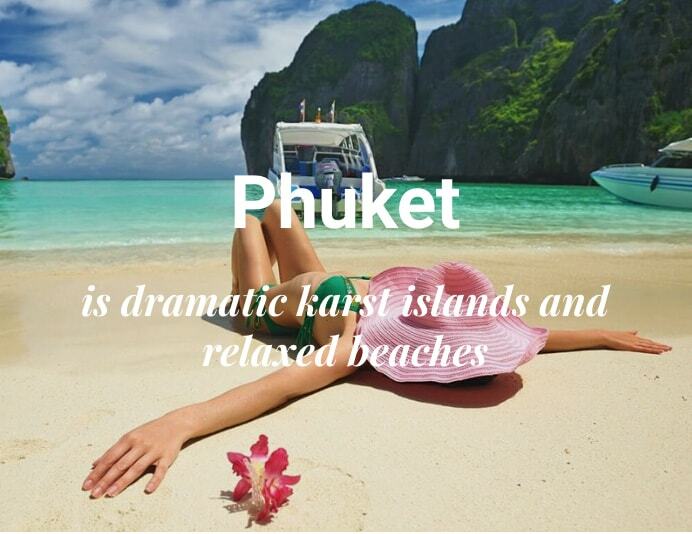 Exotic, safe, and relaxing, that is what you can expect from your Thailand holidays. There are absolutely no limitations when it comes to a Holiday to Thailand. 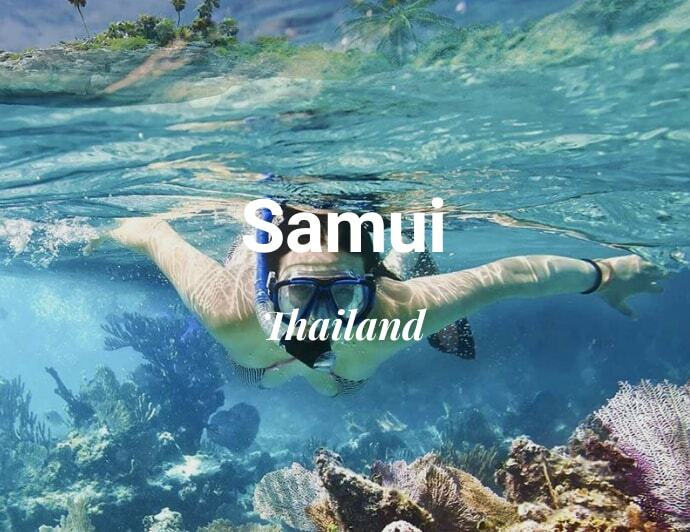 You’ll see that Thailand is the ultimate destination, with some of the world’s most over-the-top hotels and resorts, incredible food, unrivaled spas, and, beautiful landscapes. Take all the best out of our Thailand Holiday itineraries with the Thai traditions, Buddhist culture and openness of the people! 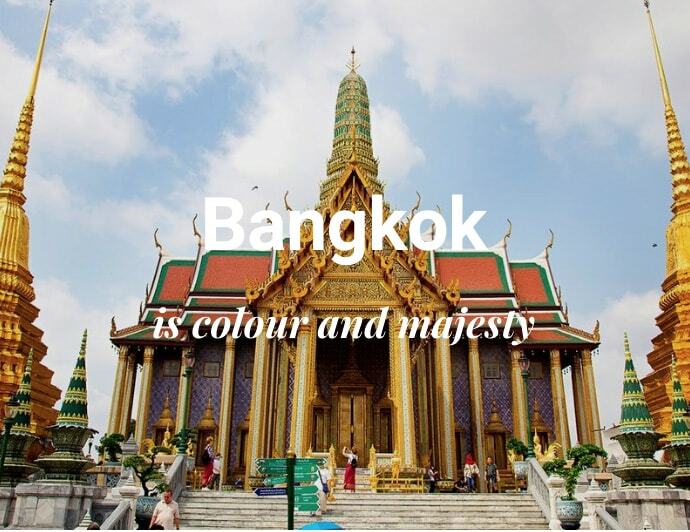 Thailand have all things from paradisiac islands to national parks and nature retreats to bustling cities such as Bangkok. Everyone can find what he’s looking for. Let us help with our most salient tours and enjoy your own amazing holidays in Thailand!